Introducing The Kombrink Team's Real Estate Home Search App powered by RE/MAX Northern Illinois that lets you search your way, the max way...from the brand you trust. Our App Works with iPhone, iPad and Android Tablets and Phones! 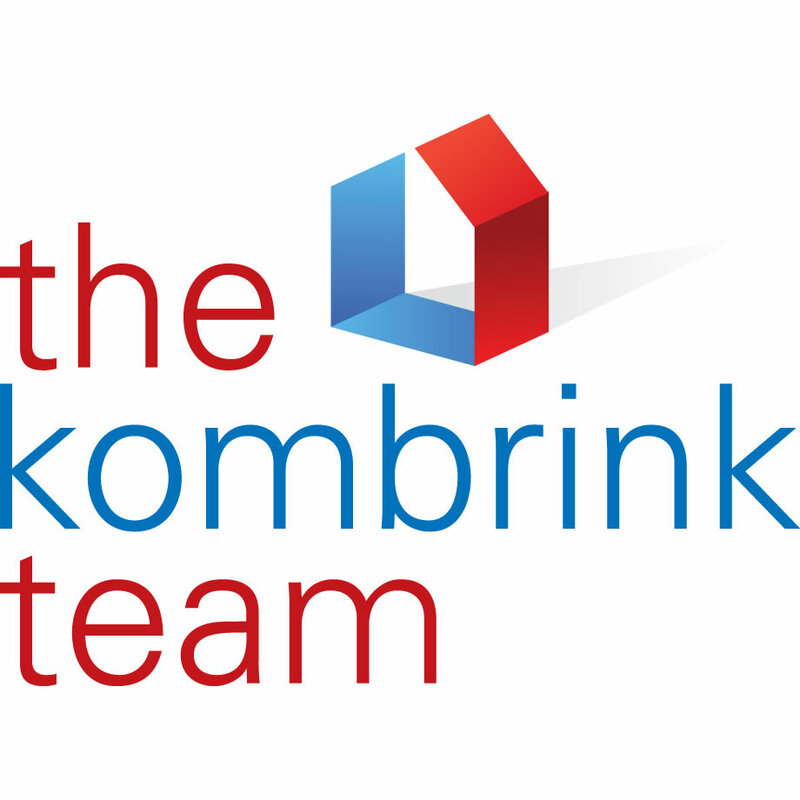 Download The Kombrink Team Home Search App Now!